LEASE PENDING. 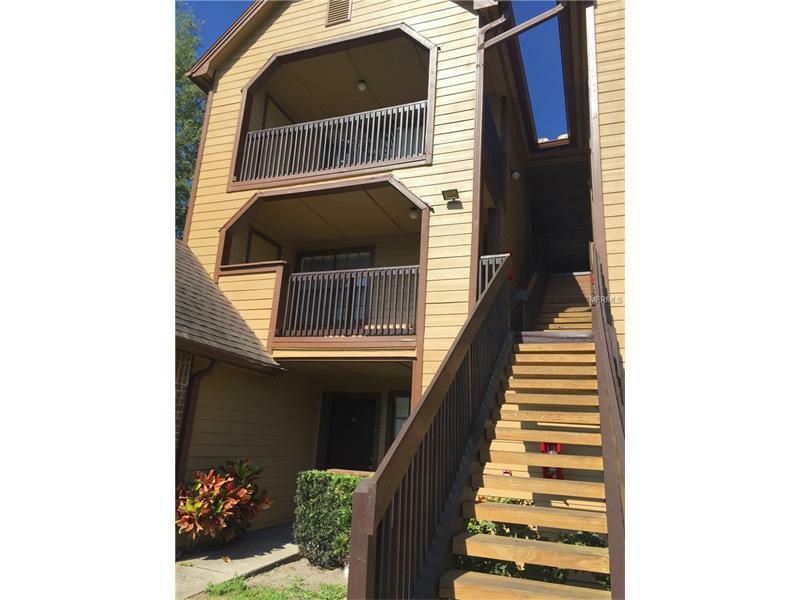 One bedroom one bath corner unit condo in the desirable gated community Lakewood Park. 2nd floor condo with covered porch overlooking picnic area and lake. Kitchen over looks family room and separate dining area. Corner unit for added privacy. Gated community features 2 pools, fitness center and club house. Convenient to Altamonte Mall, shopping, restaurants and Cranes Roost. Pet Restrictions: No aggressive breeds. Small pets on case by case basis.